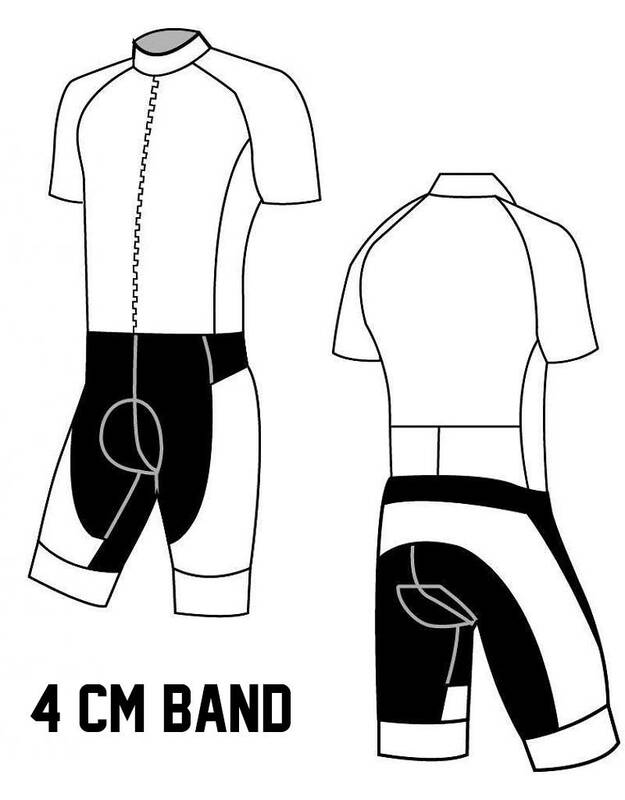 The Road Race suit (RR suit) is made from Agony / Atom fabrics. The Atom fabric is thin and tight-fitting. This creates a combination that goes well together: fast and aerodynamic. The suit is Unisex, but in this suit is a Men Pro pad so that the aerodynamic seat during the ride is not disturbed by seat problems. 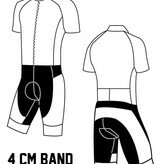 With this suit you can choose from three leg lengths; standard, short or extended. The top opens as a normal shirt, so with a zipper from top to bottom. The luxurious 4 cm belt at the bottom of the pants provides a lot of comfort when worn. The suit comes standard with 2 pockets on the back.